Bordering on Queens to the west and the town of Oyster Bay to the east, North Hempstead can be considered the heart of the Gold Coast—once the highest concentration of wealth and power in the country. 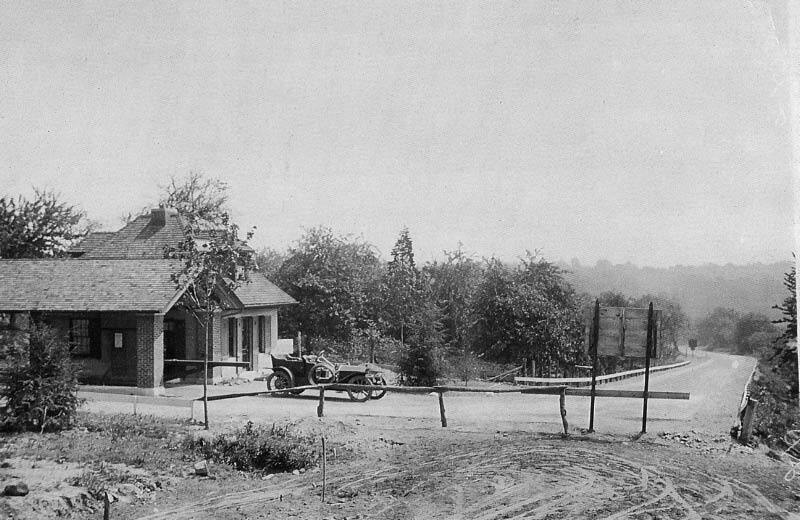 As the gateway to New York City, the area was enticing to the rich and famous, including William Cullen Bryant, F. Scott Fitzgerald, John Philip Sousa, George M. Cohan, Groucho Marx, and the Vanderbilt, Whitney, Phipps, and Guggenheim families, and they flocked to North Hempstead for homes. 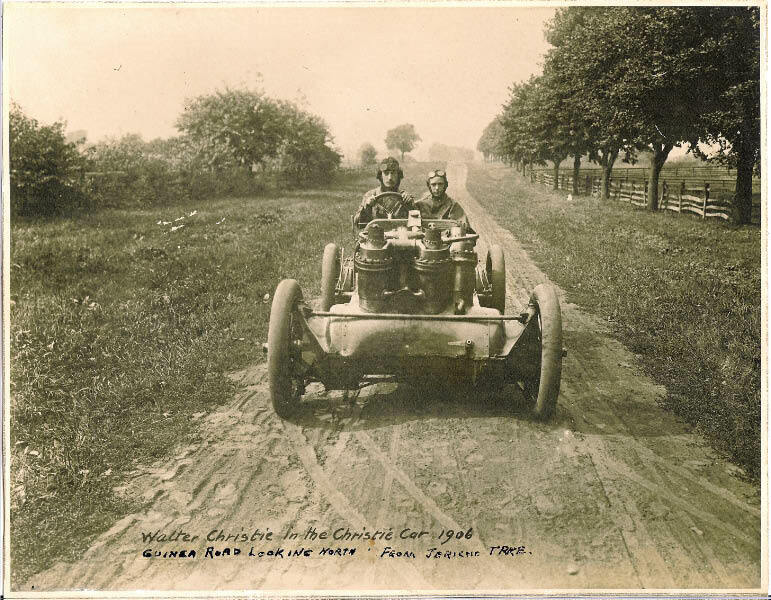 With early advances in trains, automobiles, parkways, and even seaplanes, the town was transformed from a farming and estate community into a sprawling suburb. 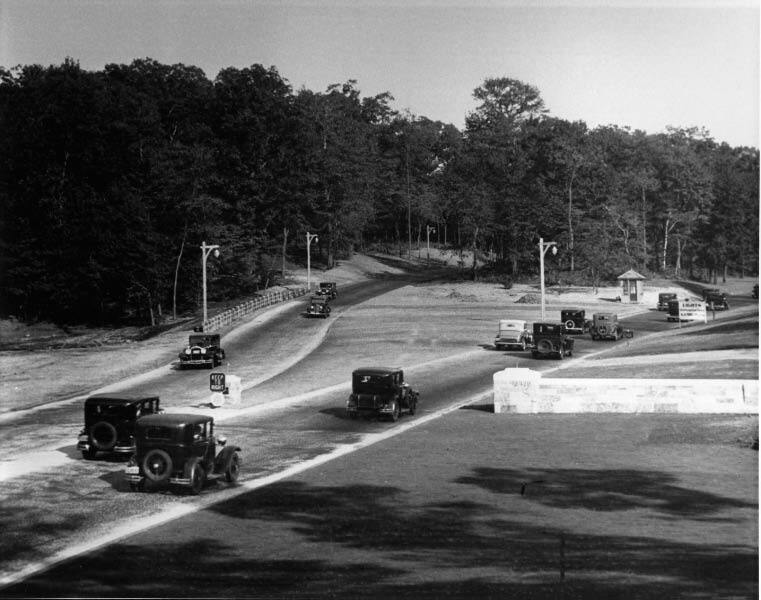 North Hempstead shares photographs documenting its growth and evolution into one of the “Best Places to Live in America.” More than 200 images, many published for the first time, portray the town’s history, people, buildings, and landmarks. Author Bio: Howard Kroplick is the town historian of North Hempstead and a member of the town’s Historic Landmarks Preservation Commission. He is on the board of trustees for the Roslyn Landmark Society and president of the Long Island Motor Parkway Preservation Society. He is the author of the Arcadia Publishing book Vanderbilt Cup Races of Long Island and coauthor of The Long Island Motor Parkway, also from Arcadia. Leslie Gross is the town clerk of North Hempstead and has spearheaded many of the town’s historical initiatives. 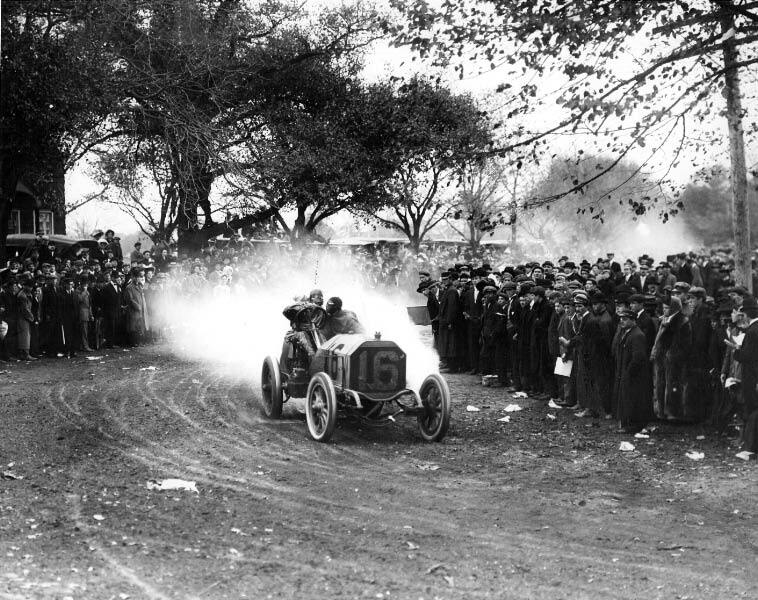 The book contains 200 images including several of the Vanderbilt Cup Races and the Long Island Motor Parkway in North Hempstead. A few of the images in the book are posted below. 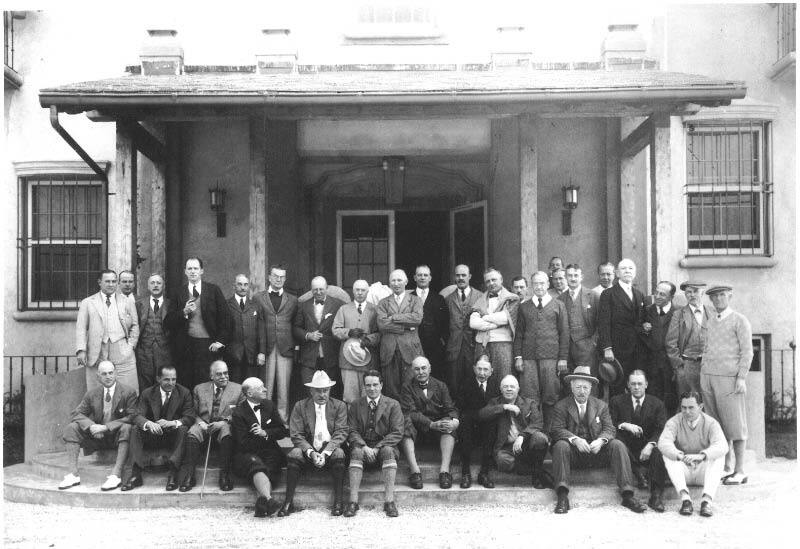 Deepdale Club, Lake Success in 1926. William K. Vanderbilt, Jr. is sixth from the left in the first row. 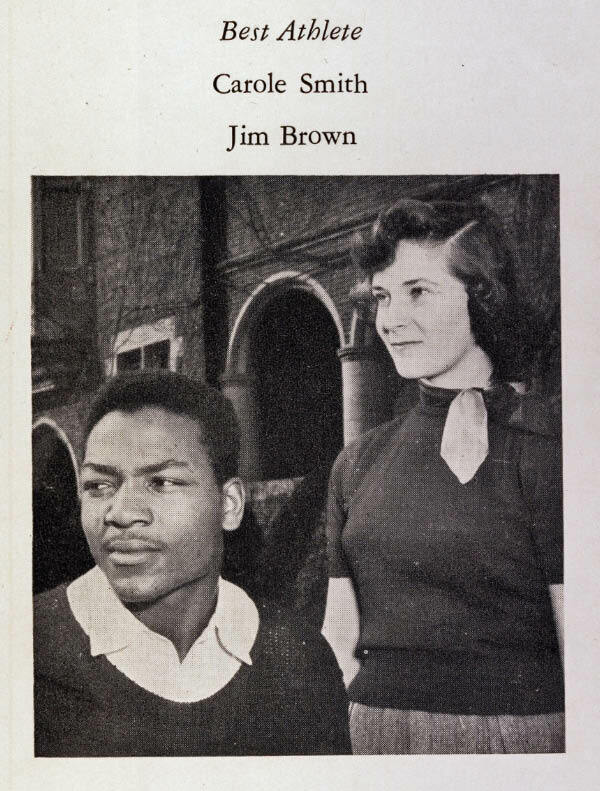 The best all-around Long Island athlete Jim Brown in the 1953 Manhasset High School Yearbook. 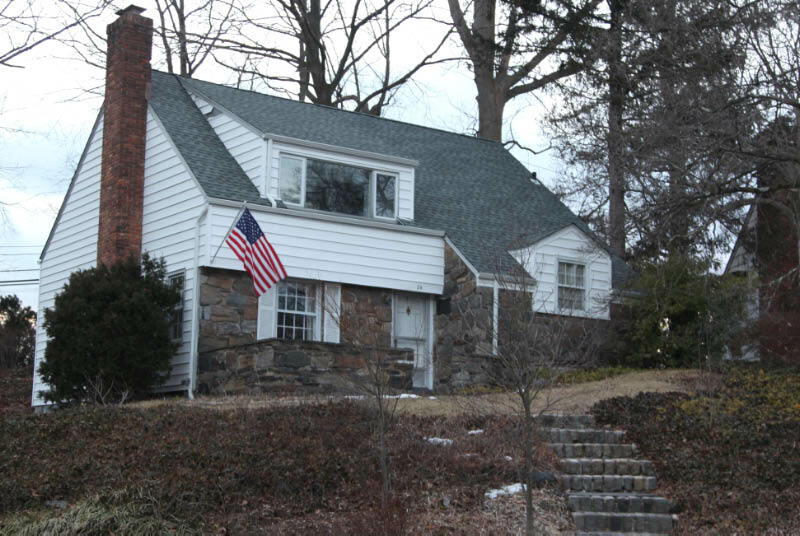 Can you identify the significance of this Port Washington house? That house in Port Washington is the “dream house” that Natalie Wood’s character Susan wished for in the original “Miracle on 34th. Street” movie. The Port Washington house looks like the home that Santa got for little Natalie Wood in the original “Miracle on 34th Street” movie. P.S. Miracle on 34th Street. Consider it a must read in 2014! Good luck.